Popolo Catering serves Breakfast, Brunch, Lunch, and Dinner. 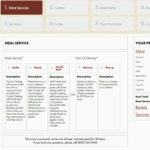 Also try our Online Custom Menu Creator Below. Try our online Free Quote Estimate! See your items and the price by using our Free Quote Estimate feature. Breakfast, Brunch, Lunch, and Dinner. Also try our Small Bites Menu! 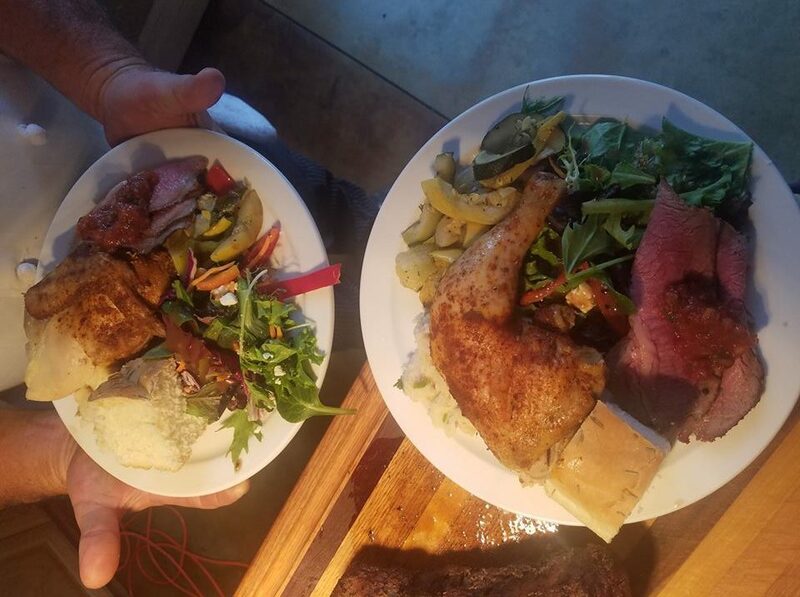 After catering in San Luis Obispo for over 25 years now, we at Popolo have learned exactly which foods will make your guests come back for seconds, and this knowledge has led to our very successful “Fusion Cuisine Concept”. 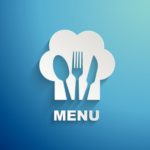 This means that you can now look to just one catering business to access high quality Santa Maria Style Barbecue, Mexican, or Italian food and catering services. Whether you are looking for an events caterer for your wedding, anniversary, family reunion, milestone birthday, or any other special event, Popolo would be honored to serve a customized menu to you and your guests. 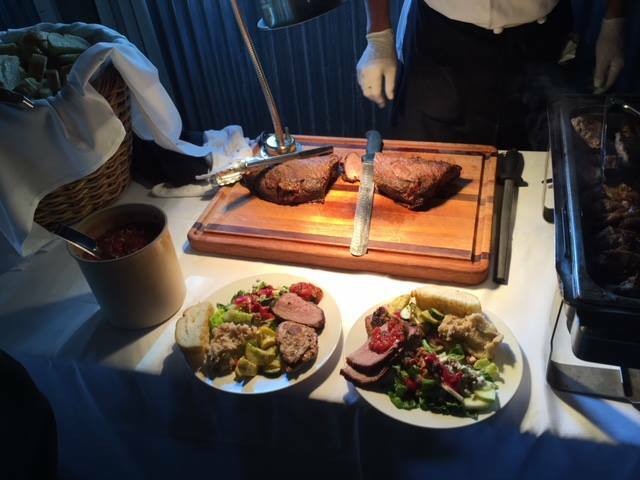 If you are seeking a skilled Italian food caterer, Mexican food caterer, winery events caterer or many other types of catering in San Luis Obispo, your expectations will be met and exceeded by your Popolo events caterer. Visit our Free Quote Estimate feature. It’s fun and easy to use! If you have any questions or requests don’t hesitate to contact us.